1. 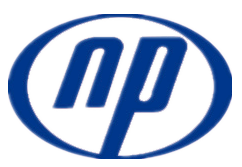 Company introduction of Shijiazhuang Naipu pump Co.,ltd who produce Slurry Pump Rubber Parts and Slurry Pump Metal Parts and all type of Slurry Pump. 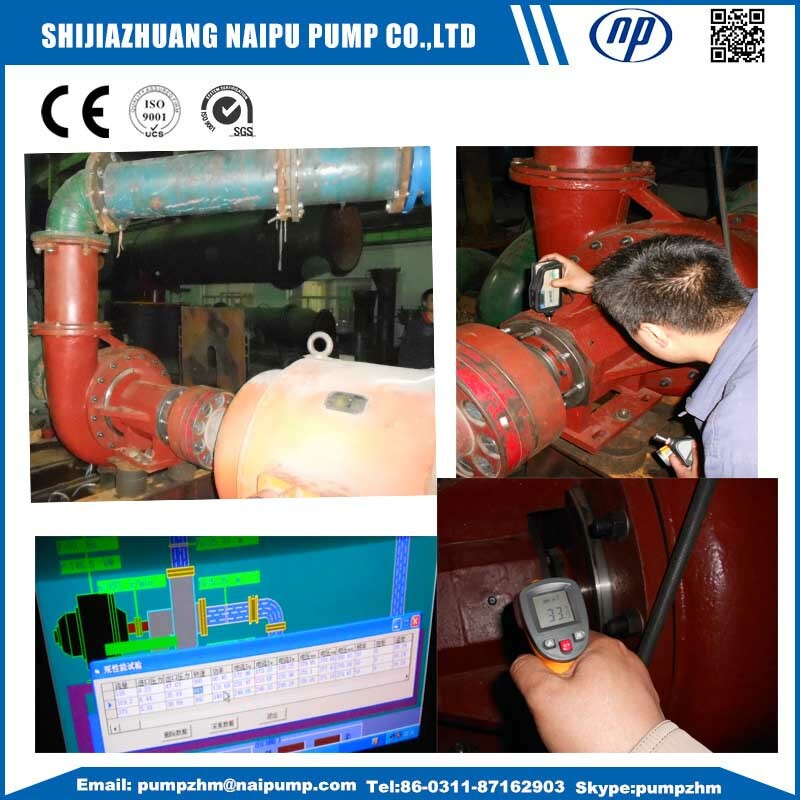 Shijiazhuang Naipu Pump Co., Ltd, the main pump products including slurry pump, desulfurization pump, Gravel Pump, sewage pump, Dredging Pump with large capacity, Multistage Pump with hjgh lift, Centrifugal Water Pump and self priming pump, could meet various requirements of all the customers. 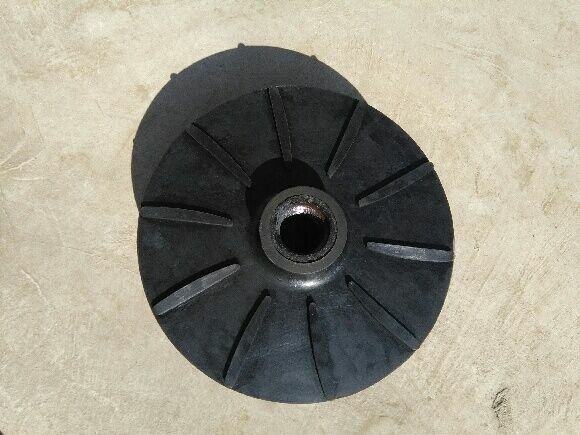 Slurry Pump Rubber impellers code: E4145EP,E4147HS1,F6147HS1,F6147EP,ect. 4.Material offer of pump Impeller E4145EP, F6147HS1,ect. Looking for ideal Pump Impeller 4145EP Manufacturer & supplier ? We have a wide selection at great prices to help you get creative. 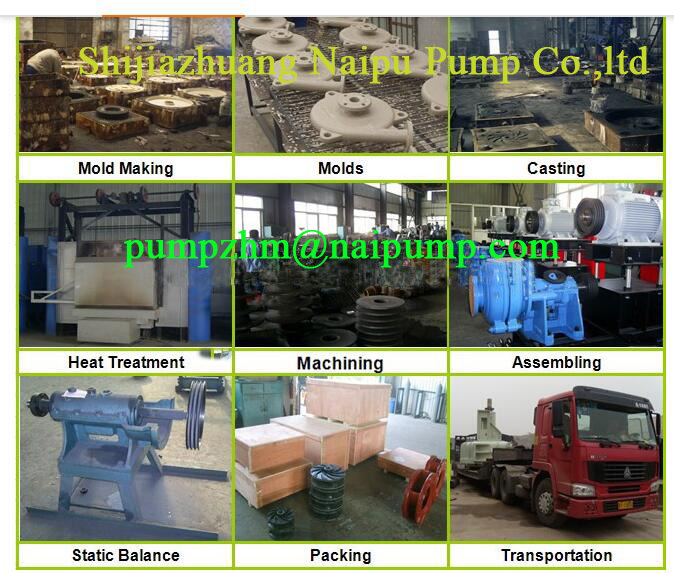 All the Slurry Pump Rubber Parts are quality guaranteed. 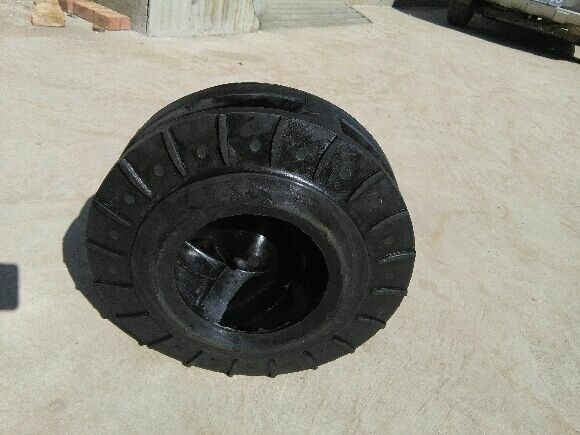 We are China Origin Factory of Slurry Pump Rubber Impelles. If you have any question, please feel free to contact us.